“When people say, ‘You are not making traditional wine,’ I say, ‘Thank God, or no one would drink it,’” Francesco Ricasoli says with a laugh. As the current keeper of Barone Ricasoli—Italy’s oldest winery and the fourth longest-lived company in the world—he is certainly allowed to feel that way. 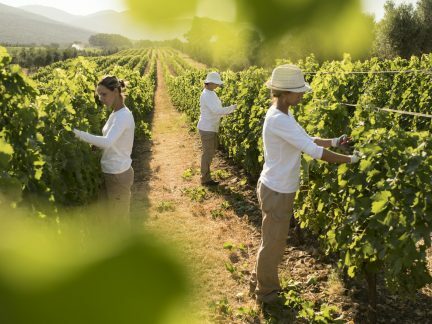 There is no stopping the evolution of wine, and in most cases it makes for a better product, incomparable to what we considered drinkable mere decades past, let alone centuries ago. This is precisely what he did. 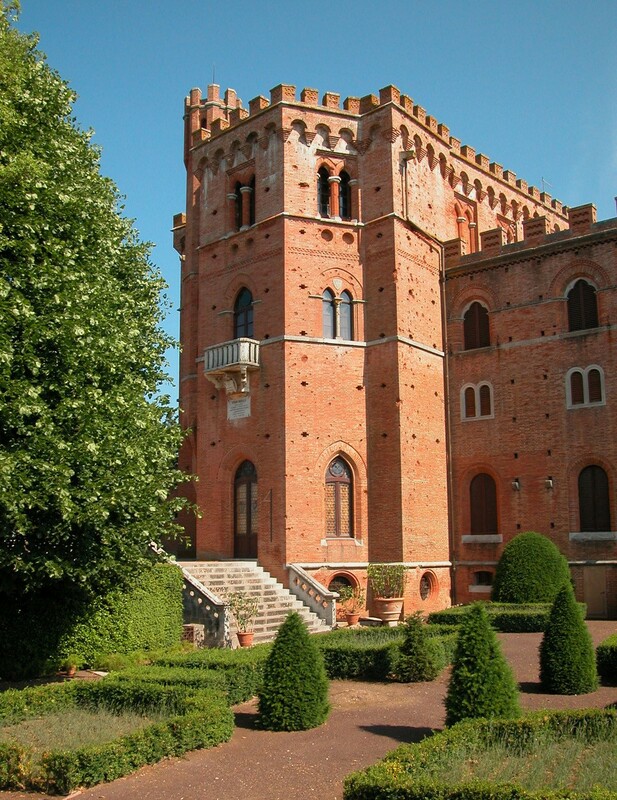 The Ricasoli family took ownership of Tuscany’s Castello di Brolio in 1141. 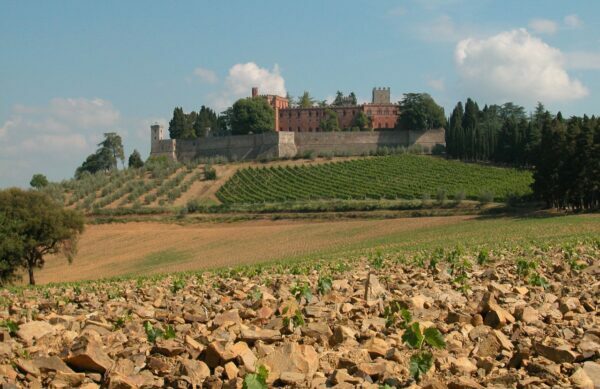 Located partway between Siena and Florence, the castle and estate rests within the boundaries of Chianti Classico: a stunning landscape, long blessed with the riches of olive oil and wine. After centuries of vinous prosperity, the Ricasoli family fell on hard times after the Second World War. They were forced to sell the property, which was purchased by Canadian spirits company Seagram. In 1993, Ricasoli, then a professional photographer, was able to purchase back the Brolio estate. The Brolio estate is significant, not only in history but size. 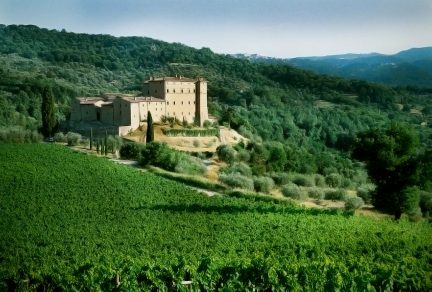 Sitting on 1,200 hectares, Barone Ricasoli is the largest winery in Chianti Classico, and it boasts the most visitors of any in the region. 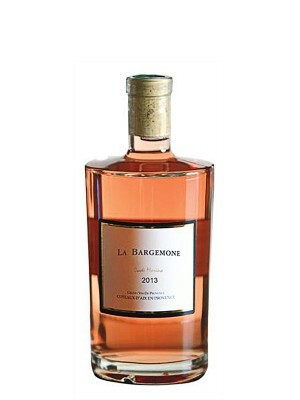 Under the titles of Barone Ricasoli and Castello di Brolio are layers of red, white, and rosé wines, falling under the designations Denominazione di Origine Controllata e Garantita (DOCG), Denominazione di Origine Controllata (DOC), and Indicazione Geografica Tipica (IGT). 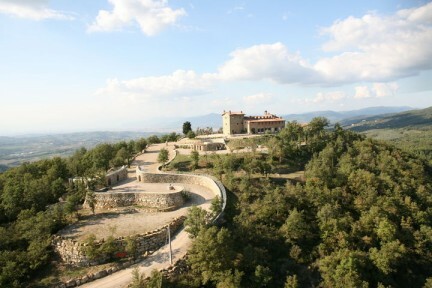 The estate also produces olive oil and grappa. Ricasoli’s time and commitment to his craft comes through in his wines; they display provenance and honesty, but with a contemporary edge. While rosé from Tuscany may be a rarity, Ricasoli’s Albia Rosé Toscana should not be overlooked. Don’t be deceived by its pale onionskin shade; it is powerful, concentrated, and mouthwatering. Made from sangiovese and merlot, it doles out peach pit, red berry, mineral, and racy citrus notes. 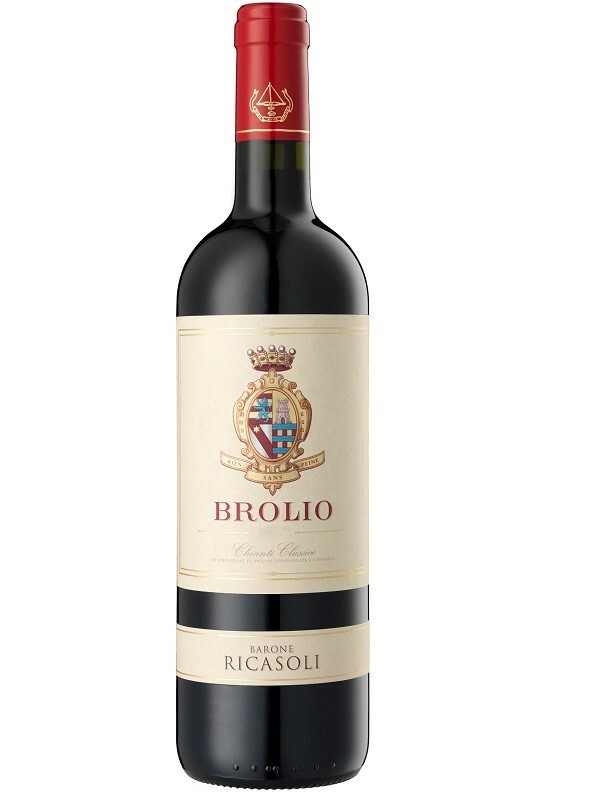 Appealing purple berries, cherry, dried roses, cocoa, and toasted spice notes dominate the 2013 Brolio Chianti Classico Riserva DOCG. Svelte and silky with good posture, it shows impressive freshness and culminates in classic chalky sangiovese tannins. Bright, nearly bouncy in character, the 2013 Castello di Brolio Classico Gran Selezione DOCG is brimming with high-toned red fruit. It has the structure and elegance to mature gracefully, and is deserving of Chianti Classico’s highest designation, Gran Selezione. Read about wineries from around the world.